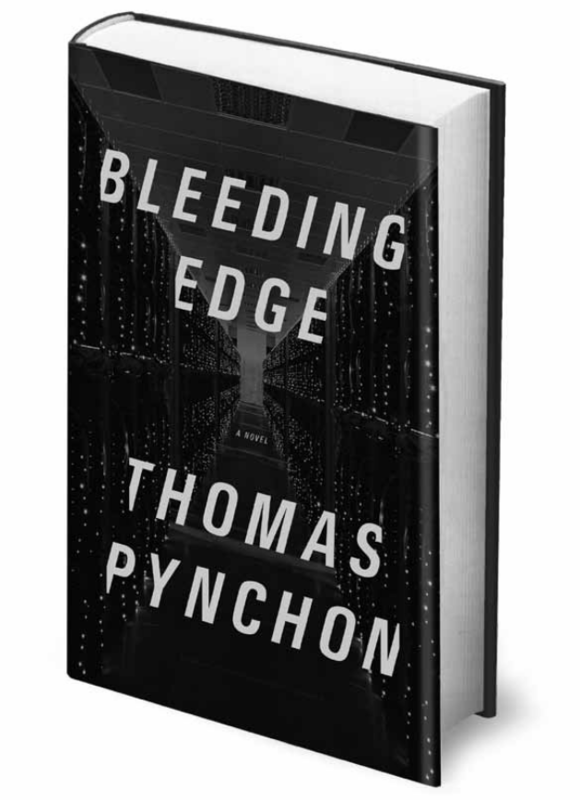 Today is the official release date for Thomas Pynchon’s new novel, Bleeding Edge. You’d think I’d be excited about that. After all, I wrote a book about Pynchon. I’ve taught a couple of classes that focused solely on his works. I’ve published articles on him in academic journals. I play ukulele with him whenever I’m in New York. So of course I must be excited, right? Actually, I was more excited about it two weeks ago, when I drove down to LA to meet up with David Kipen in Hancock Park, between the Page Museum and the Tar Pits. David passed an advance copy along to me as if the book were contraband. So, of course, I’ve already read it. I’ve already written about it, too. If you’re interested in checking out my review of Bleeding Edge, you can read it on The Nervous Breakdown. Occasionally, I’ll team up with Razorcake co-founder Todd Taylor and record a podcast. We talk with various people who are trying to create a culture rather than just accept the one that’s being sold to them. 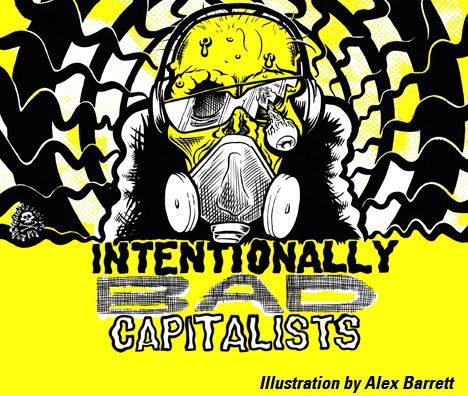 We call the podcast Intentionally Bad Capitalists. We recently chatted with Brad Listi of Other People fame. I think it turned out to be a pretty interesting conversation. The experience was especially cool for me because I got to ask questions of two of the best interviewers out there today. In a just world, they’d both be regarded as heir apparents to Studs Terkel. You can listen to the podcast by clicking this link to it on Razorcake’s web site.